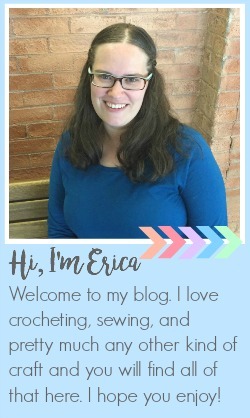 Today I am participating in the Christmas Wonderful series on Design Dazzle. 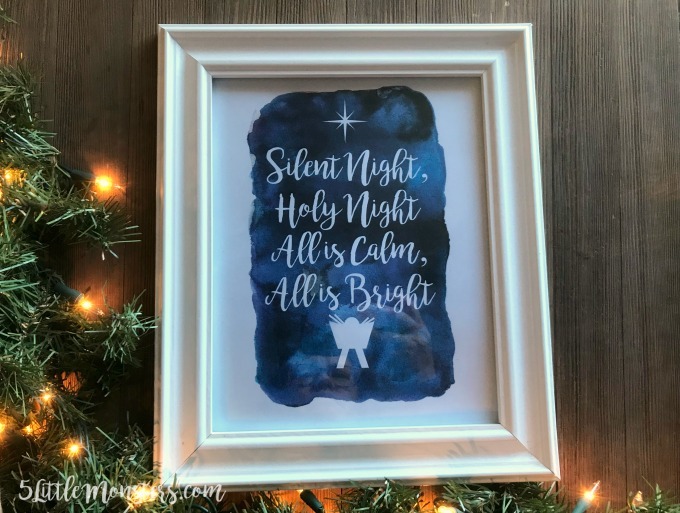 I made a free Christmas printable inspired by one of my favorite Christmas songs, Silent Night. 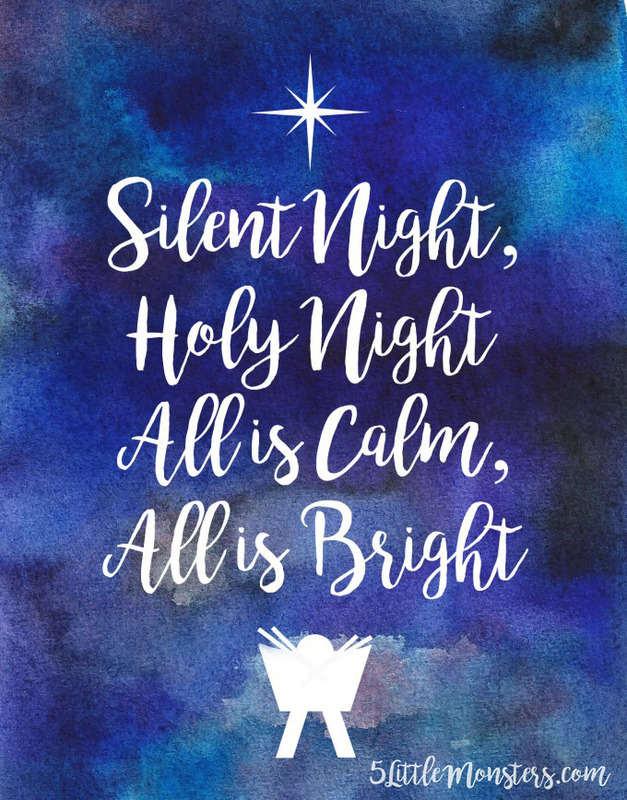 The lyrics are on a blue watercolor background along with a star and a manger. It is available as an 8" x 10" that you can print and frame. A quick and easy addition to your Christmas decor. 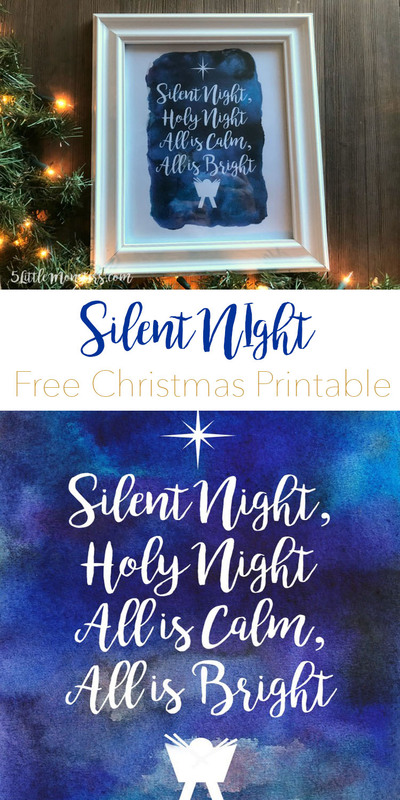 Head over to Design Dazzle to download Silent Night Free Christmas Printable.